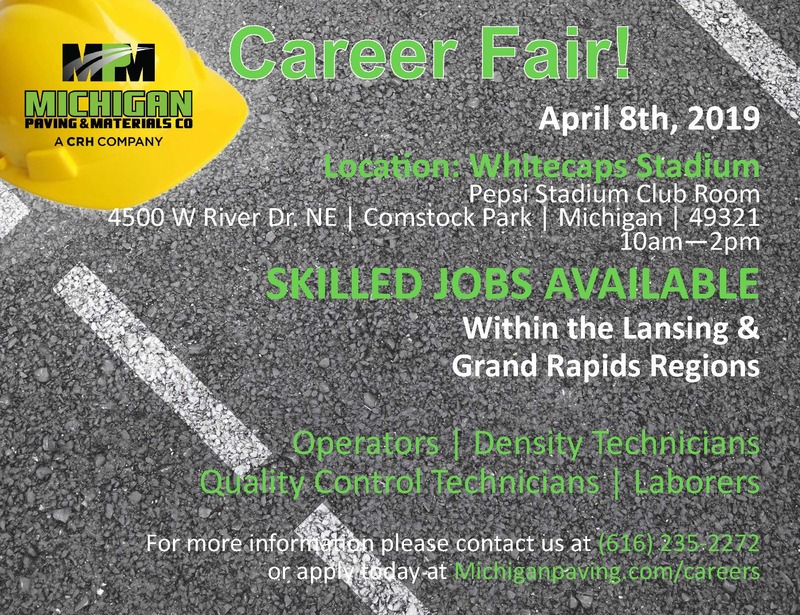 We are excited to be hosting a Career Fair for any skilled workers looking to start their career today! Come out and join us on April 8th from 10am - 2pm at the Whitecaps Stadium- Pepsi Stadium Room! View the flier for more details on the event! We hope you see you there!